Our beautiful Wild caught nosey be male panther. 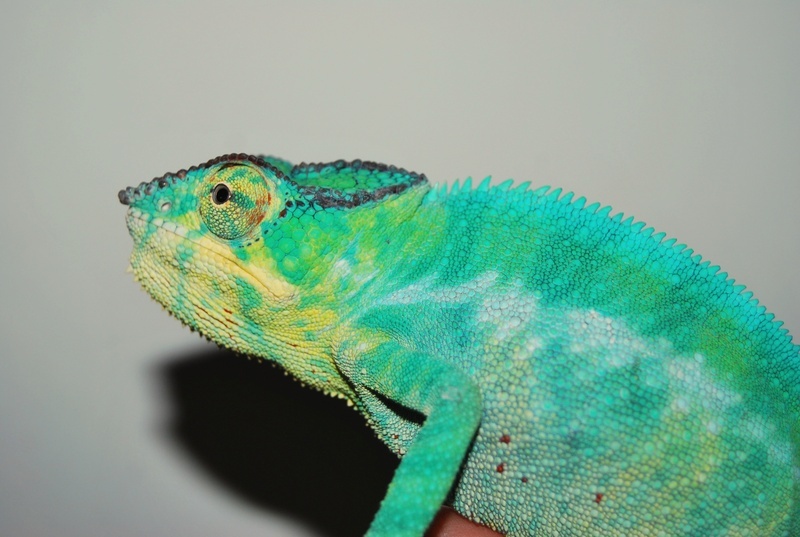 Simba is one of our favorite breeders as his personality is very gentle and his colours are very vibrant. Pictures dont do him justice.